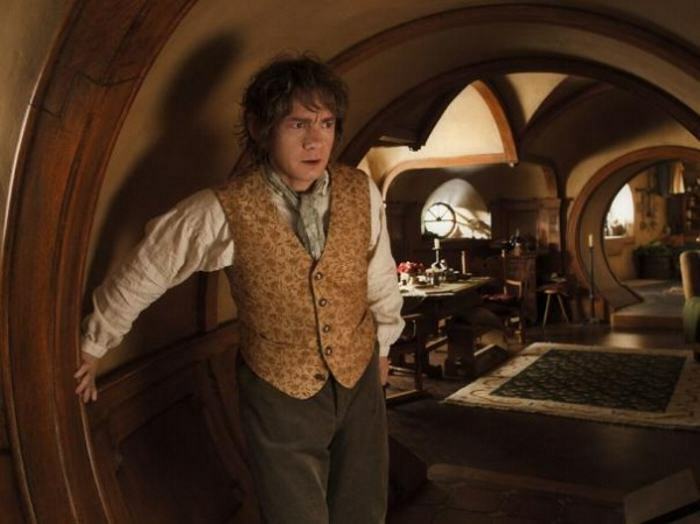 Ever wanted to live in Middle-earth? 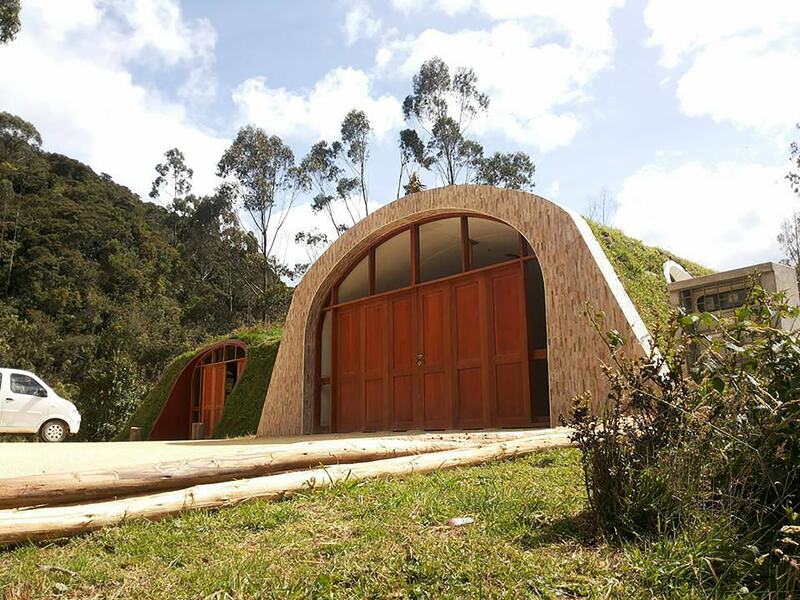 Well, your geekiest dreams are now not that far from the realms of fantasy, as Green Magic Homes are designing eco-friendly Hobbit holes. Take all my money! 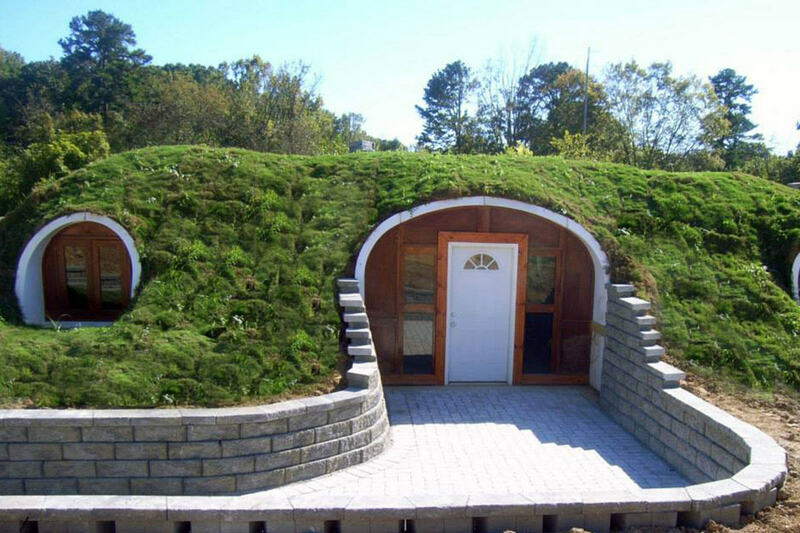 They’re designed to form part of landscape and once built they can be covered with grass to create your own roof garden, just like Bilbo if you fancied it. 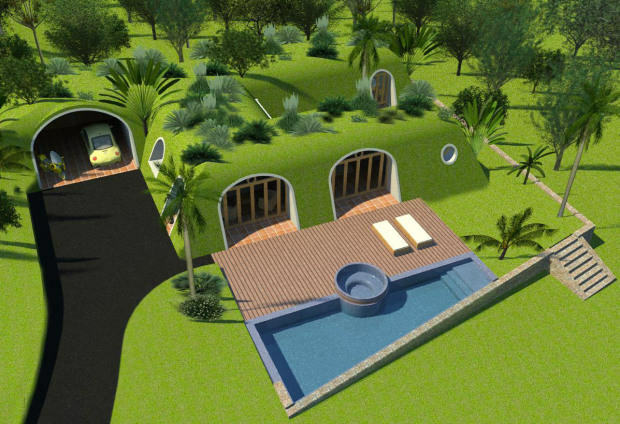 You can even grow your own vegetables on top of your house, should you really want to be at one with nature. You just need a patch of land and a couple of friends to help you to put it together and you could make the dream become a reality. The smallest one-bedroom pods measure up at 400 square foot and only take three days to assemble. The open plan space comes with a large master bedroom with en-suite and a lounge/kitchen/diner. A lot better than a crappy, cramped bedsit in east London. 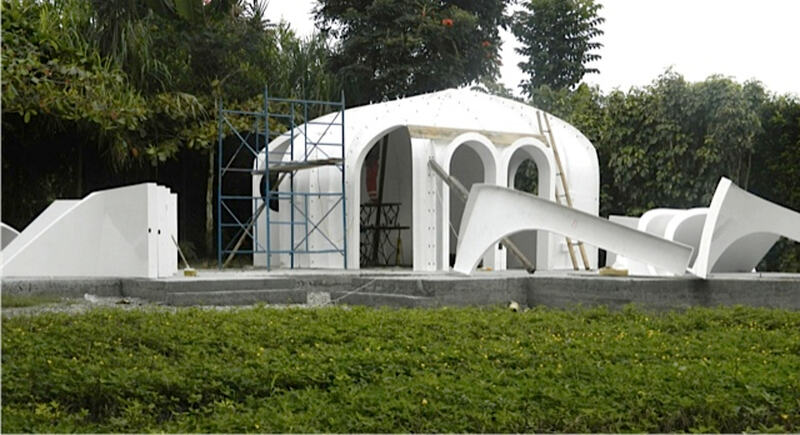 They are built from prefabricated shells, waterproofed and designed to withstand strong winds- so pretty much ideal to deal with the likes of Storm Desmond. Incredibly, they just cost £10,000. So probably £500,000 cheaper than that crappy bedsit n’ all, especially with the current London housing climate. But if you really want to go all out and splash the cash, you can get an almost 2,000 square foot four-bed property, which comes with a separate lounge, kitchen, dining room and four bathrooms. Oh. and that costs just £45,000. Those of us who thought we’d be renting until our retirement can now rejoice!